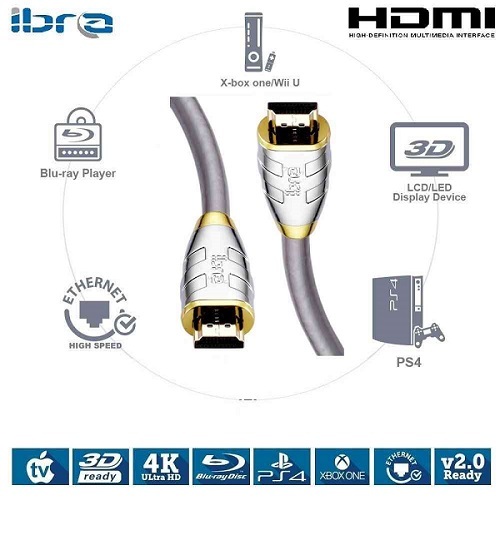 IBRA® Ultra Advanced High Speed HDMI Cable.HDMI 2.0 Compatible | Full ULTRA HD 4k support – 2160p (4096 × 2160 pixels) – High Speed ? 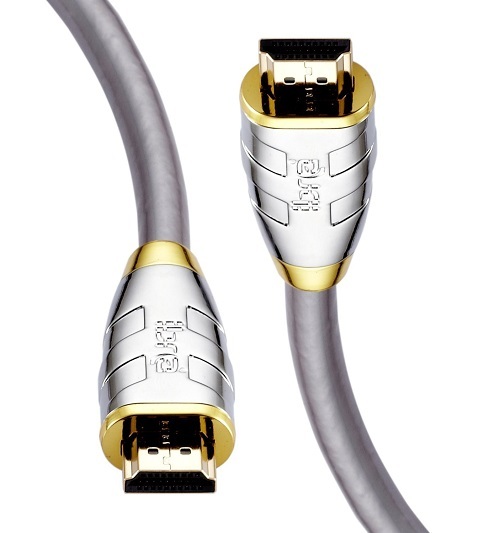 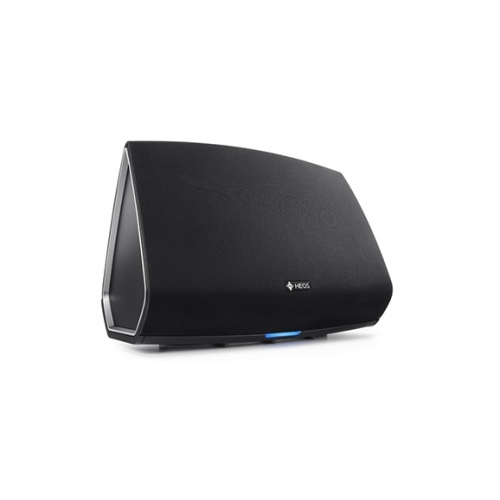 ?HDMI Cable with Ethernet Channel for connecting Internet-enabled AV components with ARC (Audio Return Channel) – Compatible with all 3D Blu-Ray Player, Real 3D TV, AV receiver with full HD, UltraHD, Supports all resolutions for Playstation 3 (PS3), Playstation 4 (PS4), Xbox, Xbox One to 4k Ultra HD. Transfers of Internet TV, game consoles via Lan over HDMI.